The Australian Chamber of Commerce and Industry is urging businesses to reflect before preparing for or implementing the new draft international safety management system standard, ISO 45001. 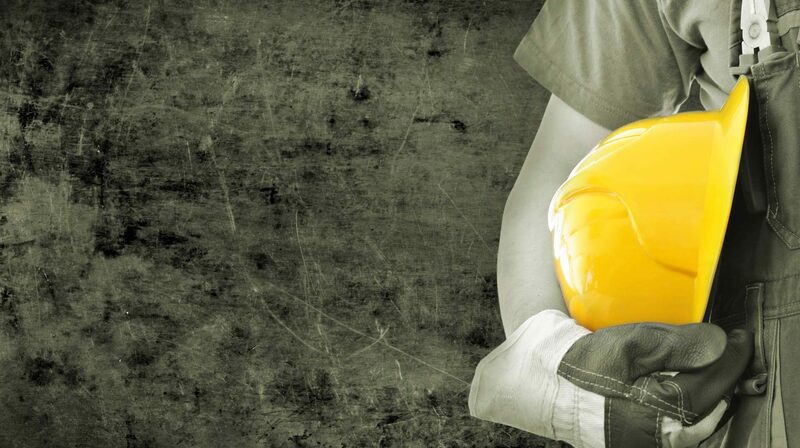 There has been a surge of articles and workshops touting the draft standard as the new ‘gold standard’ for safety management systems, but the draft standard is still several months away from being finalised. We fear some may have jumped the gun on this. Associate Director of Work Health and Safety, Jennifer Low said: “We are cautioning businesses not to act prematurely. Internationally, the standard is yet to be finalised and even then, Standards Australia will need to determine whether it adopts it in full, abandons the field, or creates a hybrid version fit for the Australian context. “Over 70 countries have been involved in the development of the draft international standard. Several elements appear incompatible with Australian legislation and are highly prescriptive, outside what we now consider good practice. “Safety Management System accreditation is not a new concept and is widely used in Government tendering, particularly in the building and construction industry. “Any change to the current requirements, whether voluntary or contractual, could be a major cost to businesses, particularly smaller businesses in contractor supply chains. We are concerned that some elements of the draft standard may result in non-compliance with the Building Code 2016. “A number of decisions will need to be made both internationally and locally over the next 12 months.